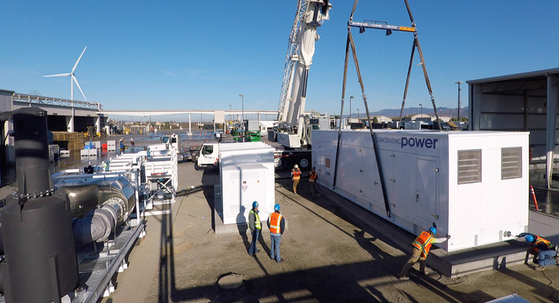 California-based Concentric Power has launched a $100 million program to finance cogeneration and microgrid projects, primarily for commercial and industrial companies. With roots in the U.S. food and agricultural industries, the company plans to leverage the new finance program to dive deeper into its core sector as well as expand into new markets, such as pharmaceuticals. Like microgrid-as-a-service programs, Concentric’s financing approach spares customers from upfront capital investment, allowing them to focus on their core business. Customers sign energy service contracts, receive services, and pay expenses associated with operating the distributed energy system as per the contract terms.